How Does An IRA Fit Into My Estate Planning? If I Don’t Have An Estate, Do I Really Need An Estate Plan? When Does A Power Of Attorney Take Effect And How Long Does It Last? 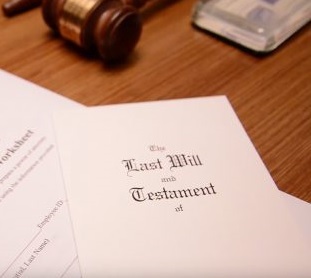 What Are The Key Estate Planning Documents Everyone Should Have?